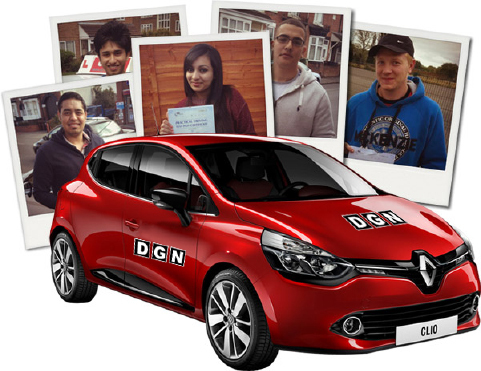 Learn to drive in Walsall with DGN’s extensively trained and experienced instructors. 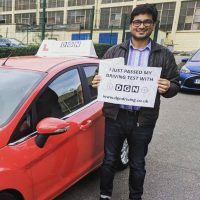 We personally train all our teachers so you can always expect the same high standards. 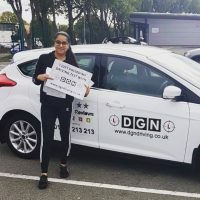 Unlike other driving schools we actively encourage students to look at our reviews on Google, Facebook, FreeIndex, Trust Pilot and anywhere else you can think of online simply because we always get a positive response. Outside the driving seat we also offer outstanding learning resources to help with both the theory and practical tests including videos to show you exactly what to expect when taking your test. The four lane layout in Walsall town centre can be particularly tricky to navigate with a bus lane to factor into the equation. There’s also The Black Country route which is essential for getting around the West Midlands. We’ll teach you how to handle all the roundabouts and lane changes required on this busy stretch as well as all the other challenging roads and junctions throughout Walsall, including the M6, which is often congested around Junction 8. 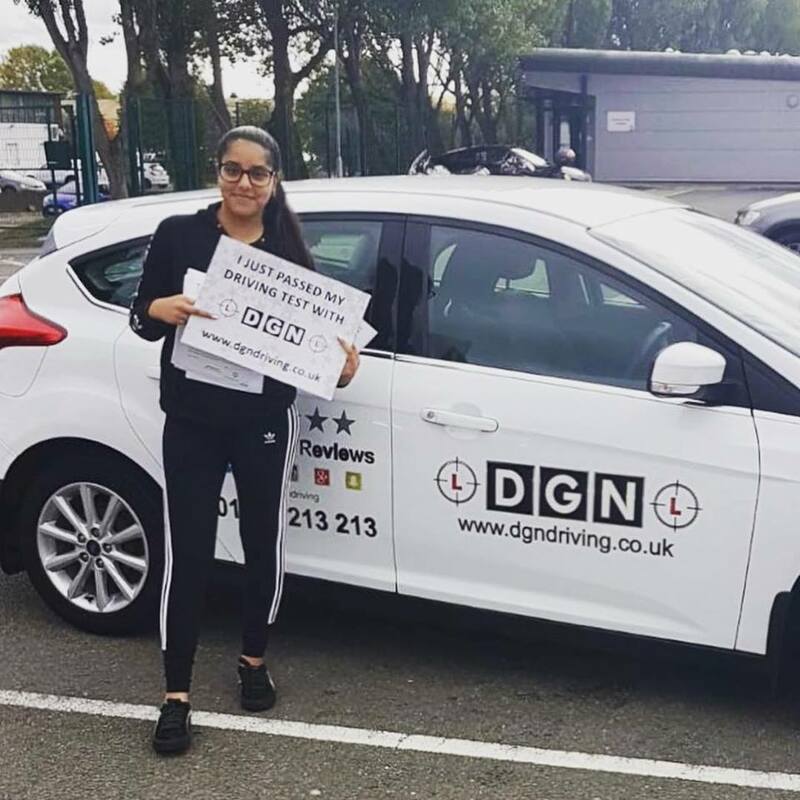 There’s a growing number of people in Walsall who wish to learn in an automatic from the outset, which is something we can cater to in the region. We’ve got manual and automatic instructors available and ready to go. 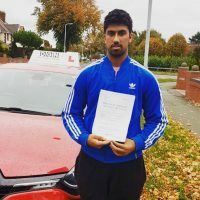 We have male and female instructors in the Walsall area to make sure everyone has the learning experience that makes them completely comfortable. Don’t see your area covered here? Get in touch anyway as we cover most of the West Midlands and Staffordshire.